Fingo helps everyday people get the most out of "financing things that go". Whether it’s a new car, boat or motorcycle – our revolutionary approach to finance solutions will get you where you want to be in whatever it may be. Fingo provides a range of smart, competitive plans tailored exclusively to your needs going forward. Our finance consultants have a wealth of industry knowledge and provide a level of service unparalleled in the industry. 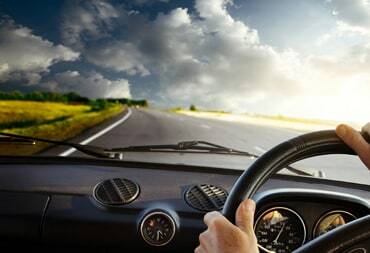 Our professional finance consultants put together a cost effective, easy to understand package unique to your situation, and facilitate the freedom of choice that you need to successfully get into your dream car as soon as possible. We understand that there's more to car finance than just handing over the keys. At Fingo, we give you the support to maintain your brand new ride and tailor a car allowance to keep you covered moving forward. Financing a new car has never been easier. We provide in-depth knowledge and assistance to ensure you drive away with a better deal. No hidden fees and no long waiting periods. Get moving today by speaking to a Fingo representative. Fingo provides a range of smart, competitive plans with same day approvals tailored exclusively to you. We believe in better business through smarter thinking; flexibility at an affordable price. A comprehensive service for vehicle financing, procurement, leasing and fleet management. Fingo provides a comprehensive service that thoroughly assesses your businesses needs. 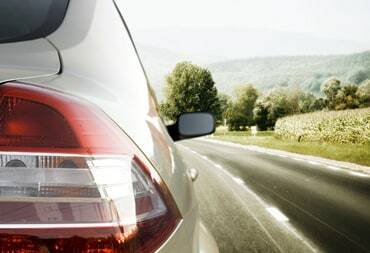 We give you the support to maintain your brand new ride with a tailored car allowance. Our professionals put together a cost effective, easy to understand package unique to your situation. "fingo have been fantastic to deal with"
"I've been a customer of fingo for over six years. In that time, I've both extended a lease and commenced an entirely new lease. Throughout each lease, fingo have been fantastic to deal with. Their customer service is responsive, the monthly statements that they provide are easy to read, and they ramp up contact with you in the time leading to end-of-lease to ensure that you have time to prepare; I didn't consider changing lease provider for even a moment. When it came time to find a new vehicle, they went well above and beyond what I would expect - Frazer, my agent, hunted down exactly what I was looking for, at a great price, and kept my exposure to car dealers to a bare minimum. " 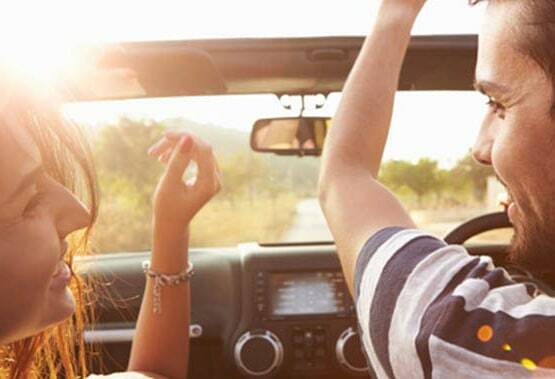 "I rang in asking for a personal car loan for a car and fingo’s consultant’s extensive product knowledge on finance helped me save thousands of dollars by explaining the benefits of salary packaging a car instead of the car loan I applied for. My employer now uses fingo for all the employees’ leases." "Thanks Kim the car is working out really well, and the fingo fuel card is so handy for services and maintenance. At this stage we do not have any questions, but we really appreciate the all after sales follow up. Your customer service during the leasing process was outstanding, as it was last time. We would not hesitate to lease through fingo again when our lease is up. I believe two of my colleagues are now leasing through fingo." "I loved the quick and seamless process that took place that enabled me to drive away in my new car within days. Much faster than my previous novated lease through another salary packaging company." "Thanks to Paris and the friendly and professional team at fingo it made the purchase my third vehicle and setup of my first novated lease that very simple"
No hidden fees, expert knowledge and tailored finance solutions are just a few of the reasons Fingo works for you. Talk to a representative today. Our in-depth knowledge of industry financing means you get more from your dollar. Find out how you could be saving money through Fingo’s unique offering – Taxbreak. 10-14 Cochranes Rd Moorabbin VIC 3189 | Copyright © 2019 Fingo Finance.